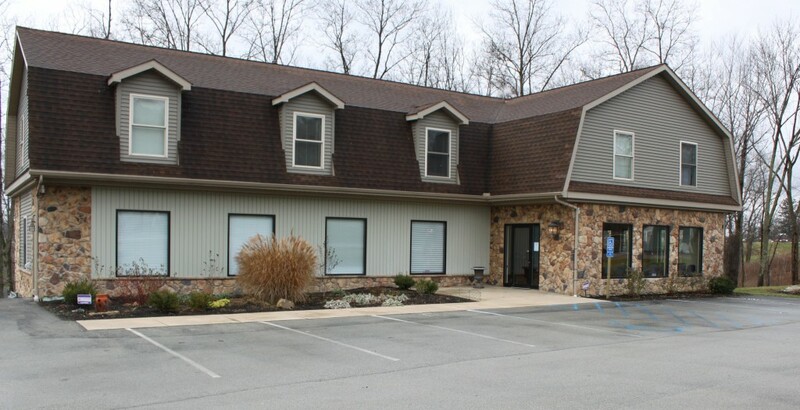 Veterinary Clinic of Indiana is a veterinary facility located in Indiana, PA providing small animal care. Our professional and caring staff is committed to providing the best-quality medical, surgical, and dental care for your pet. 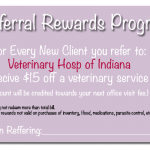 Veterinary Clinic of Indiana promotes preventative health care, responsible pet ownership, and seeks to offer relevant veterinary health education. 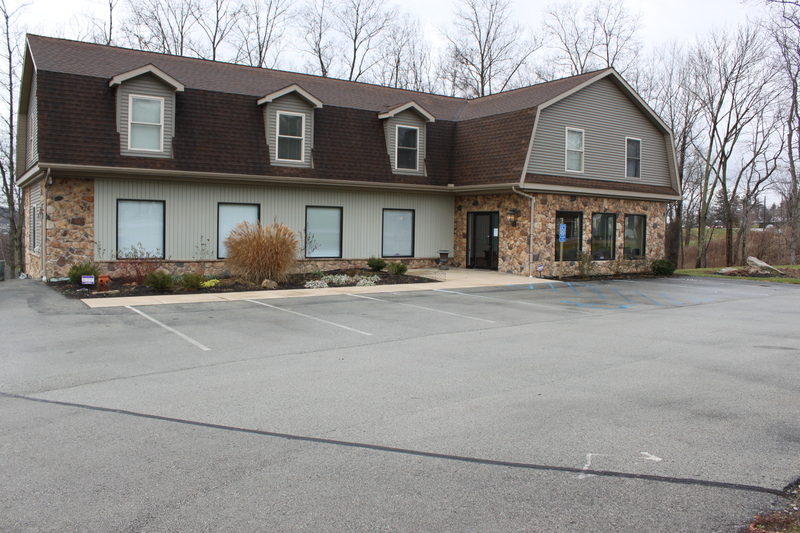 We are a branch affiliate of Kittanning Veterinary Hospital, and have full access to their services, as well. 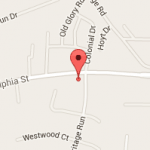 Please take a moment to contact us today. 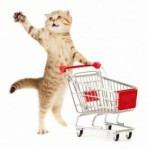 Learn how Veterinary Clinic of Indiana can serve the needs of you and your cherished pet.